Unique liability qualities in his category,both on dry and on wet roads. The new references are a very long life and rolling resistance (grip). This new Michelin tyre proves to be very efficient in shortening the breaking distance both in wet and dry driving conditions. Improved handling conditions thanks to the asymmetric profile. 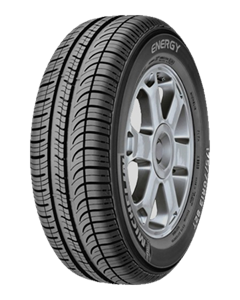 Sorry, we currently do not have any tyres with the Energy E3B pattern in stock.